ince 1985, it has been my privilege to be the Director of The - ciety of Byron Smith Fellows. During the years in which Byron SSmith was with us, his former fellows would meet at the Ame- can Academy of Ophthalmology’s annual meeting. They would present to him, and to one another, interesting cases of their own compli- tions that had occurred or cases that had been sent to them that were complications to be repaired. This forum provided the fellows with an excellent format for evaluating their own problems and also for d- cussing how to treat extremely difficult cases. 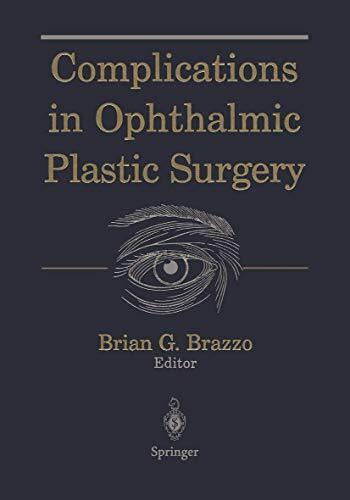 Shortly after Dr. Brian Brazzo completed his fellowship with me in 1998, he asked if I thought it would be appropriate for him to edit a new book on complications of ophthalmic plastic surgery. 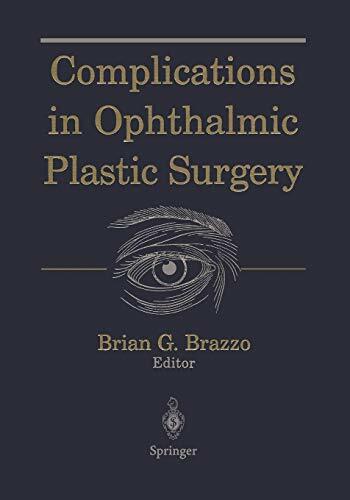 Certainly, during his fellowship, it became apparent that Dr. Brazzo was pr- ably the most gifted academician and writer that I had ever had the pleasure of training and meeting. I could think of no one more - propriate to continue the work initiated by Dr. Byron Smith and c- ried on by his students.